Here you have a multifunctional product. 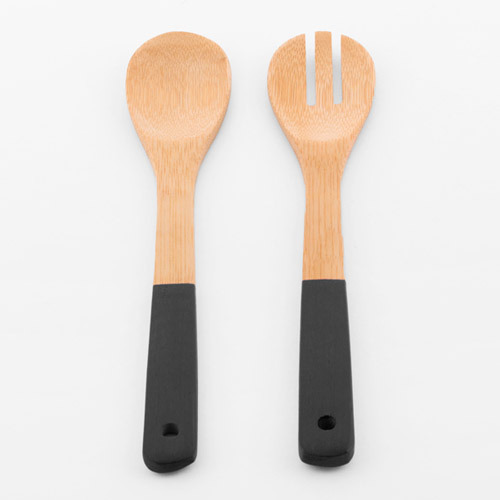 TakeTokio bamboo fork and spoon, a kitchen utensils set with a unique design. 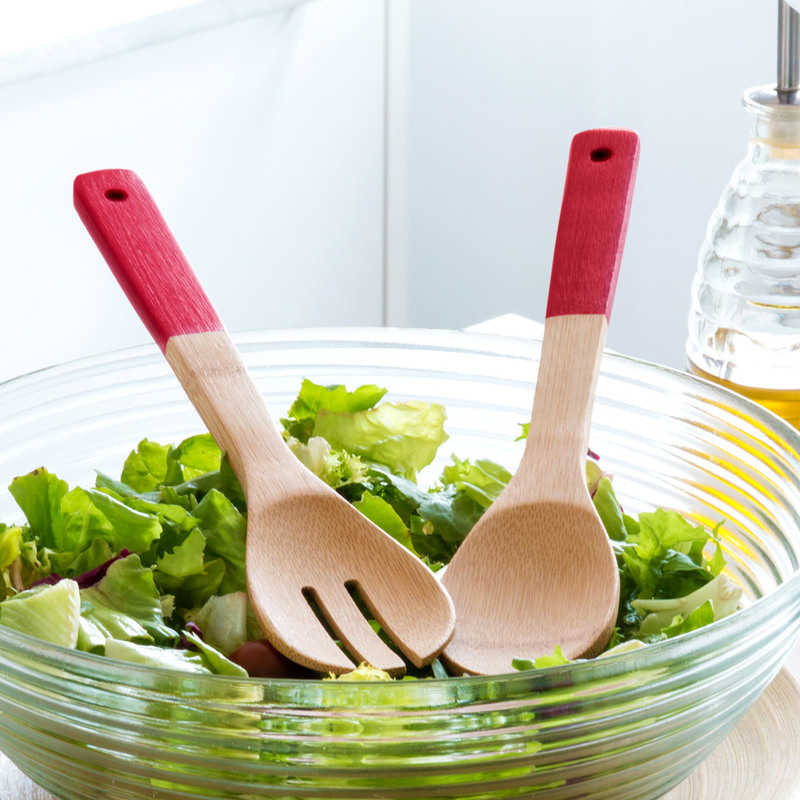 This wooden fork and spoon set is very practical in the kitchen and is easy to clean. Approx. 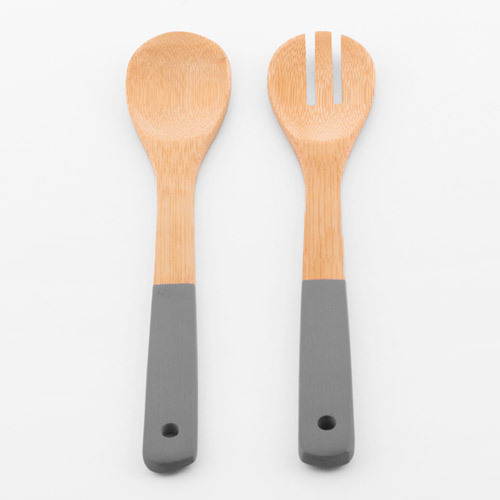 length: 30 cm. 3 colors available.